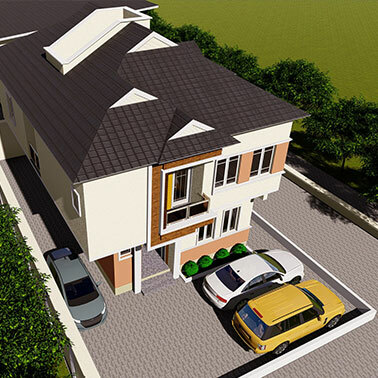 At Denaro Properties Limited we deliver value to our customers in an efficient and effective way. 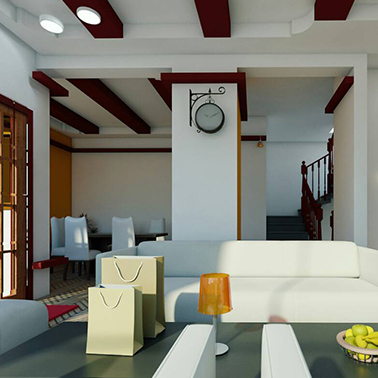 With effectiveness what needs to be done gets done, with efficiency we pay attention to the concept of delivering to time, to cost and to the quality required by our customers. 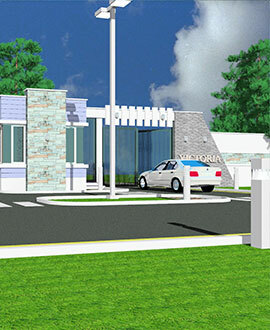 We are proficient in the act of developing real estate that is just what you seek. 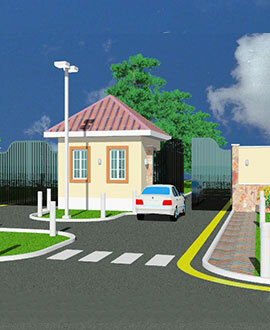 No matter your taste or desired location, Denaro Properties Limited will deliver what you desire. 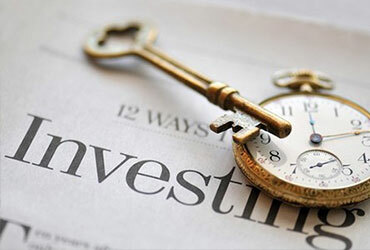 We are actively involved in property investment consultancy, guiding our clients through the risks. 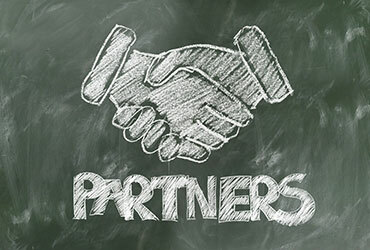 also, we focus upon the efficient and effective delivery of support services. 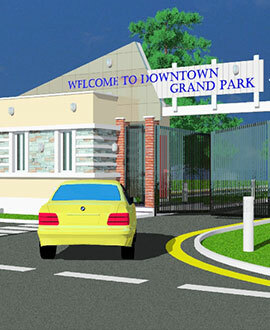 We partner with owner of vacant land or built up properties that needs redevelopment. 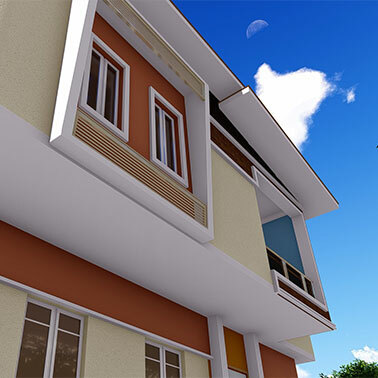 With our are array of professionals ranging from Geologist, Architect, Structural Engineers, Builders, Quantity Surveyors etc, there is no project beyond our capacity. 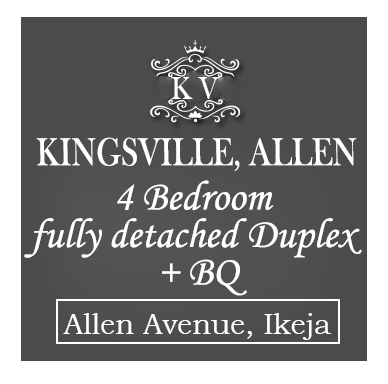 We are proficient in the act of acquiring relevant real estate that is just what you seek. 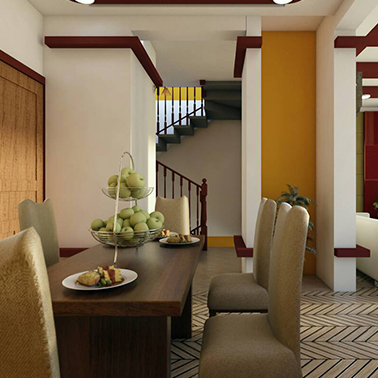 No matter your taste or desred location, Denaro Propperties Limited will deliver what you desire. 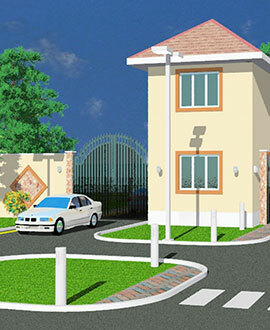 Buying land in Nigeria is one of the common property law transactions, which is administered by various legislation depending on the jurisdiction in Nigeria. 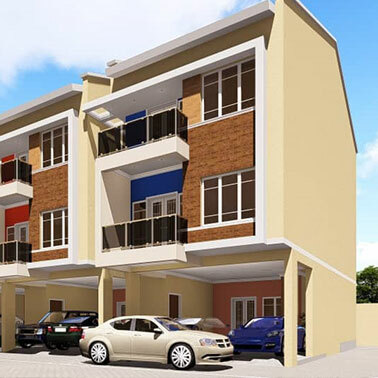 The dream of many Nigerians is to rent or buy an apartment of their dreams. 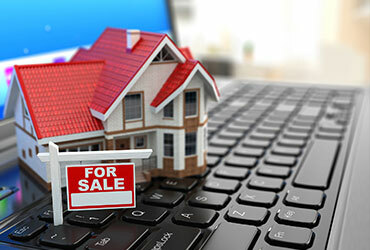 Real Estate Market value differs base on location. 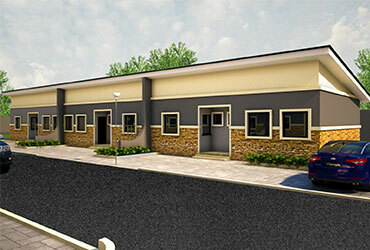 Denaro Properties Limited was set up with the sole purpose of developing prime real estate that aids in the provision of affordable and excellent housing facilities for all and sundry. 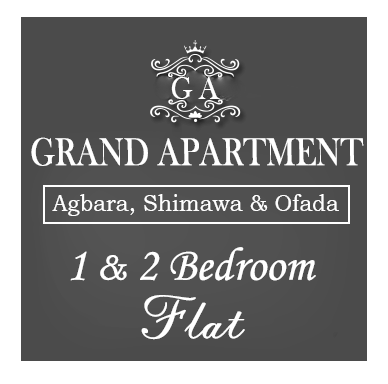 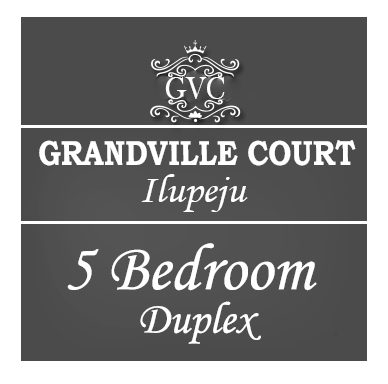 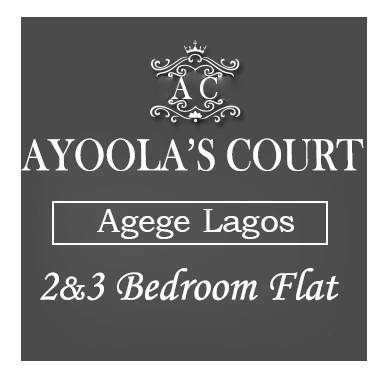 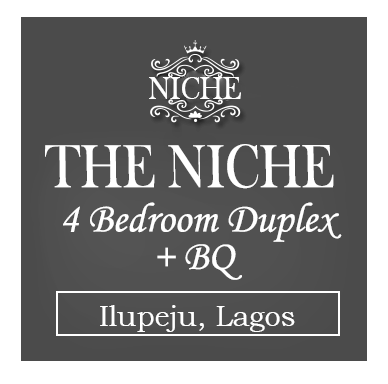 82 Babington Ashaye Street, Omole Estate, Ojodu Berger, Lagos.